The Law Office of William C. Wambold provides a wide range of high quality legal services. Located in the South Hill, Puyallup area, we help clients throughout Pierce County and the south Puget Sound area in legal advice and matters ranging from individual to business help. Our office specializes in the practice areas of Wills and Trusts, Probate, Estate Planning, Small Business Organization, and Real Estate. We also assist clients from outside the state of Washington in probate, estate planning, business, and real estate matters concerning issues of property in Washington. Click on the links below to find out about Our Services, learn About Us, or get Contact information. A well-crafted estate plan can determine how your assets will be distributed upon your passing, provide for the welfare of your minor children, and set forth your wishes in the event of your incapacity. The care of yourself and your loved ones and eventual distribution of your estate deserve the highest quality of legal representation. At the Law Office of William C. Wambold, we believe that a good estate plan should be affordable, give you peace of mind regarding the eventual disposition of your assets, and save your loved ones time, money and inconvenience after your death. 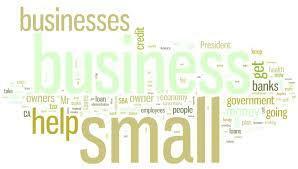 All businesses have legal needs. Whether it is determining how to protect yourself and your assets from potential creditors, ensuring you get the best contract terms, or helping you solve the problems that every business inevitably faces, the law is everywhere. You need someone you can trust with your business, and someone to work with you to proactively help minimize the risks you and your business faces. We can help you navigate the legal waters that surround your business, whether you are ready to launch a new business or looking for help with an existing company. We can help with issues of incorporation, LLC formation, contract drafting and reviewing, buying and selling a business, risk management, and dissolution. 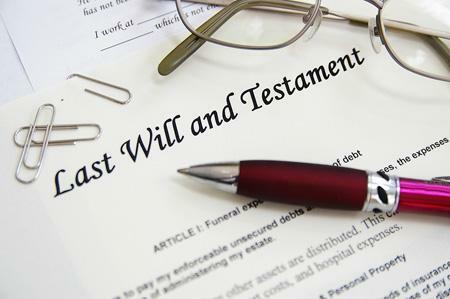 A Will determines how your estate will be distributed after your death. In your Will, you name a personal representative to handle the settlement and distribution of your estate. If you die without leaving a Will, your estate is an "intestate" one, and it is handled and distributed according to Washington state laws. 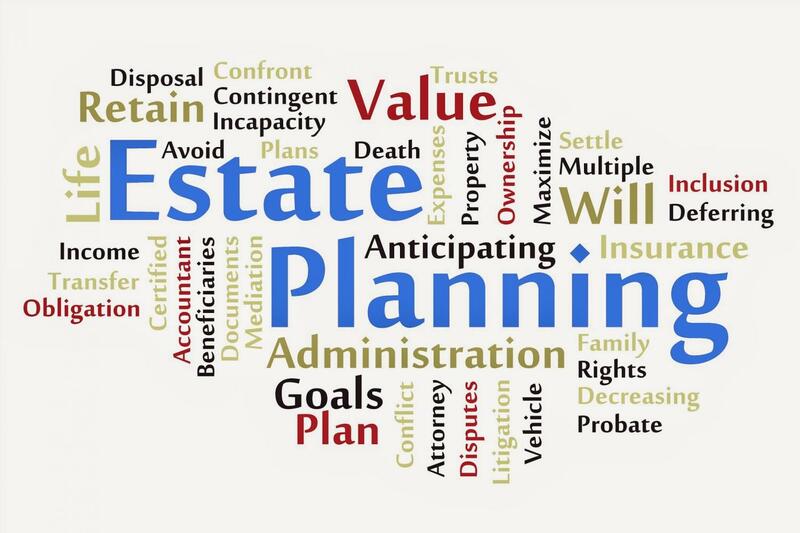 In either event, we can help your personal representative or court appointed administrator through the maze of the probate process, to see that your estate is handled as quickly and efficiently as possible. Our office can also help with probate issues such as an invalid will, testator competency, and allegations of undue influence. Send an email below or from our About Us page and let us know how we can help today!